REVIEW: The best part of the film is neither the story nor the plot. It's the character. 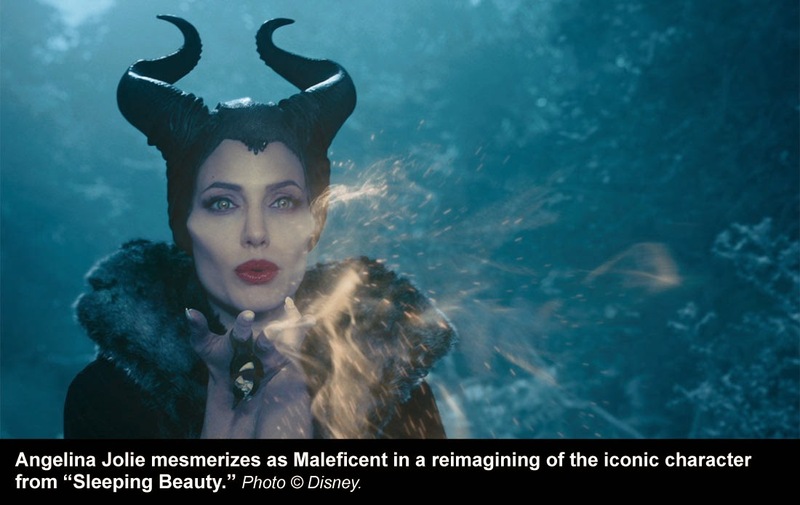 Jolie's Maleficent manifestation is remarkable. Her tone, vocal cadence and penetrating stares are haunting. But then again, is one of Disney's most cherished villains so evil? 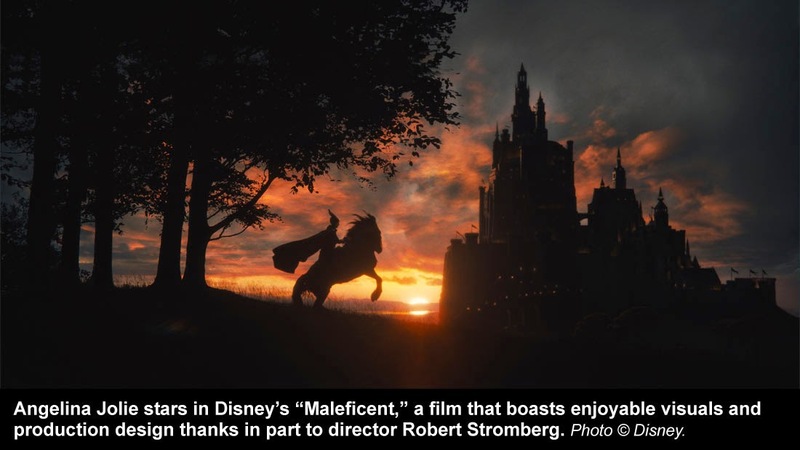 This is the premise behind "Maleficent," the new live-action adaptation of the studio's classic 1959 animated film "Sleeping Beauty." 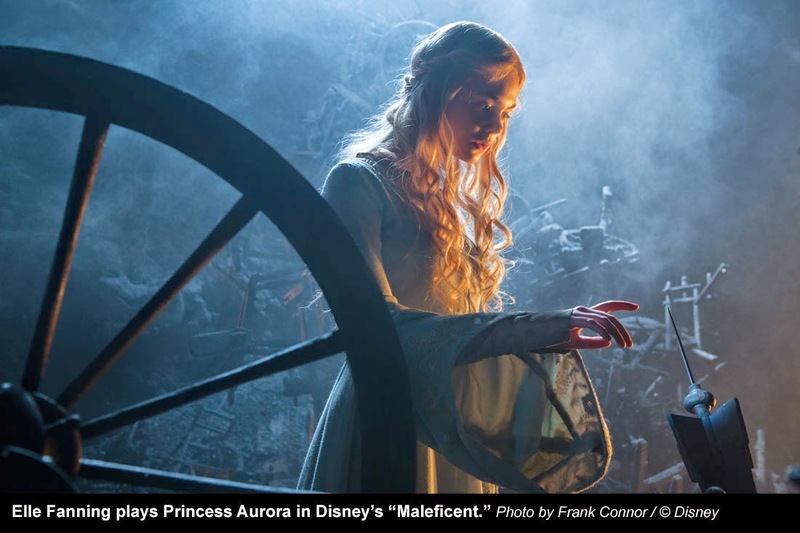 Instead of focusing only on Princess Aurora and her story, this film reimagines the beginnings and evolution of Maleficent, protector of all fairies — played with guile by Angelina Jolie. As a powerful fairy with wings, Maleficent is charged with keeping her land, the moors, safe — particularly from humans. She is portrayed as gentle and loving, but don't mess with her or cross the border into her land. A zealous king who wishes to rule the land of the fairies makes this mistake and learns the hard way. With the origin story meandering a bit, the payoff comes at the christening of the new king's daughter, Aurora. To those familiar with the source material, this is one of the best scenes in both the original movie and this version, where Maleficent bestows her gift onto the baby. In fact, some of the best scenes of "Maleficent" are those closely aligned with the original film. Unfortunately, the similarities grow fewer and fewer as the 97-minute movie goes on. It may be best to be as unfamiliar with "Sleeping Beauty" as possible in order to enjoy this altered tale. But the best part of the film is neither the story nor the plot. It's the character. 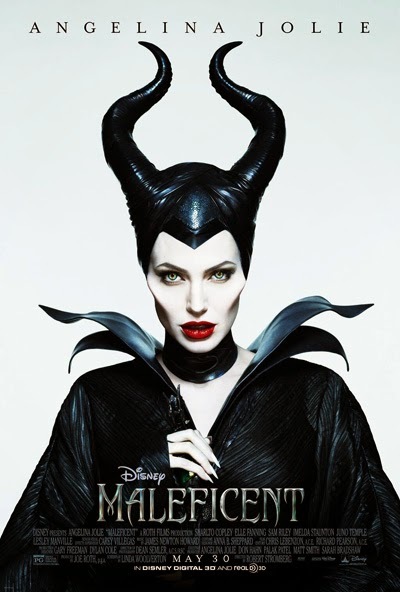 Jolie's Maleficent manifestation is remarkable. Her tone, vocal cadence and penetrating stares are haunting. The film's trailers have highlighted this, along with her devilish laughter. Her mesmerizing makeup was developed with the help of Oscar-winning makeup artist Rick Baker — and it shows. Her look and personification make this movie worth seeing. The chemistry between Jolie’s Maleficent and Elle Fanning's Aurora is another highlight of the film. Most of the film’s missteps happen when neither of them is onscreen. 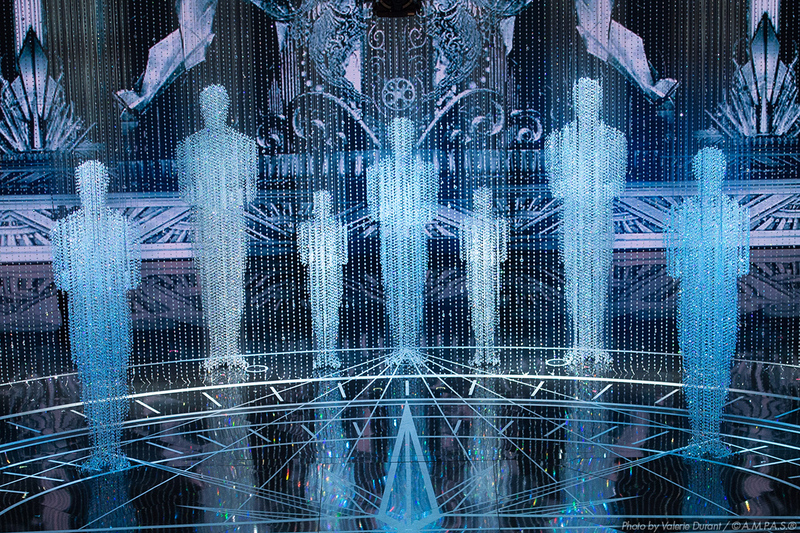 After watching the movie, a question may pervade viewers’ minds: Was this movie necessary? For a company so bent on honoring and revering its past, the plot sure gets it wrong in multiple instances. Iconic moments of yesteryear — and those fans will be expecting — are all but forgotten in this reimagining of the evil fairy/sorceress. Yes, it’s fantastic to watch Jolie work her magic, but the best version of this film was once upon a dream.